This month’s POTCAST is so smoked out it’s should be illegal, 2.5 hours of mind melting good ol’ rock n roll. 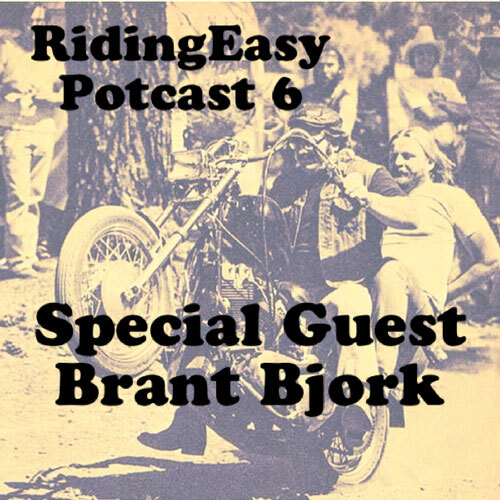 We also get blessed with an hour long DJ set from Brant Bjork and get to talk about his favorite kind of weed and drum breaks as well as what he’s been up to. Don’t miss new songs from Salem’s Pot, Slow Season, future Brown Acid cuts, as well as lots of other goodies. Sweet. Came here to listen to Brant’s interview, but I keep coming back for the music on this potcast. There are some seriously great songs here from bands I haven’t yet heard of. Lots of wormholes for me to travel here! Keep your cool.